Join us for the 8th Annual Swing for Autism Golf Tournament and Celebration befitting Spirit League and New Vista School. 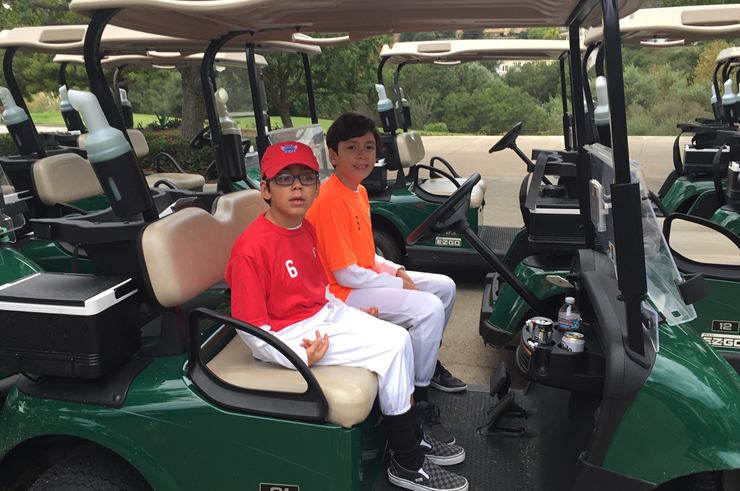 The Event will be held at the Coto de Caza Golf and Racquet Club on Monday, November 6. In addition to an incredible day of golf, the day will include a helicopter golf ball drop, course contests, silent auction, and a delicious dinner. Come join us as a sponsor, golfer or volunteer for this amazing day! Go to SwingforAutism.org for more information and to sign up.